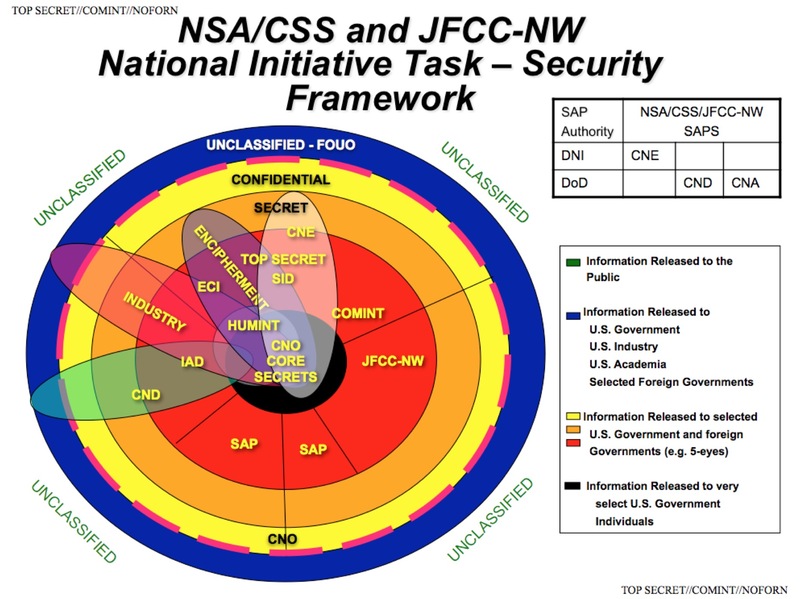 "The National Security Agency has had agents in China, Germany, and South Korea working on programs that use “physical subversion” to infiltrate and compromise networks and devices, according to documents obtained by The Intercept." "The documents, leaked by NSA whistleblower Edward Snowden, also indicate that the agency has used “under cover” operatives to gain access to sensitive data and systems in the global communications industry, and that these secret agents may have even dealt with American firms. The documents describe a range of clandestine field activities that are among the agency’s “core secrets” when it comes to computer network attacks, details of which are apparently shared with only a small number of officials outside the NSA."